than Best In Show in our book! Our dogs are our "kids" these days. 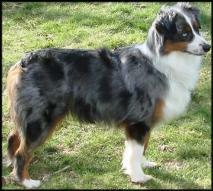 breed, which has now entered AKC under the new name Miniature American Shepherd. great people who want that devoted companion in their lives. gives you solid health guarantees. 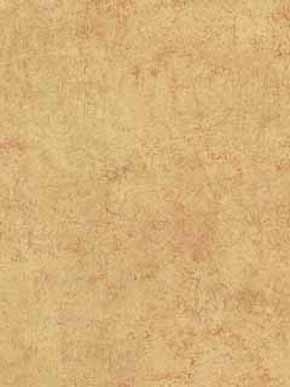 Our contract is linked to our New Litters page. continuously working on the training part with our own crew; it’s a work in progress! We are always available for questions and help to our puppy adoptive families. agility and obedience, as well as training to be Therapy dogs, living in the Western U.S.
weeks old, as well as offer delivery within Washington State or northern Oregon. developing their own line of quality minis.